To install Grunt.js on OSX 10.10 Yosemite you first need to have already installed node.js and npm, which can be done easily with a point and click install. 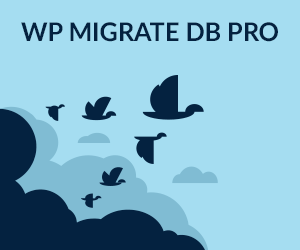 These will be stored in a node_modules directory in your current directory, the modules will also be referenced in your package.json file. The last thing to add is the Gruntfile.js which essentially is the file that tells Grunt what to do, what tasks it has to run. So in the above Gruntfile.js the package.json file is referenced at the top, the modules are loaded at the bottom as well as the default task which is the first task to run. You then add the actual tasks. 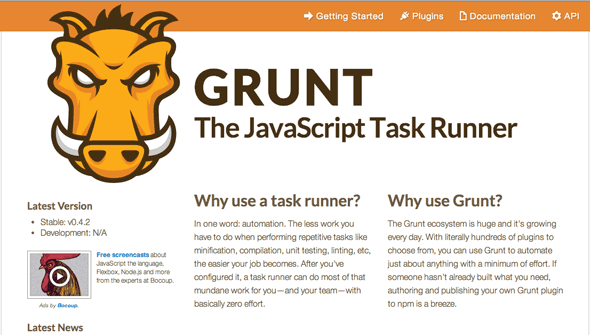 For more information on how Gruntfile.js is constructed check out the grunt website which has sample grunt files.